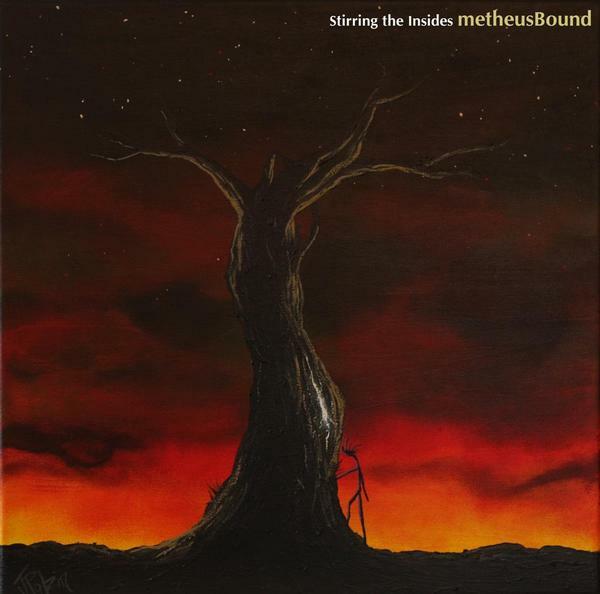 metheus Bound's debut release was a look at 22, with all it's incumbent views on love, loss, and residual teenage angst. There's also a Samba. What's been done will live on. Do you really see truth through the haze? "My life's a mess and I can't deal with this stress"
Well don't you think I know what it's all for? I read a letter that said missing child, I thought, excused what could one man do? Compassion grips on sweetened lips, the cry, "what have I done for this?" What if every word was late and wasted? We find ourselves in twenty years still saying we're afraid of it? Mastered by Andy Krehm for Silverbirch Productions, Toronto, Canada. © Copyright metheus Bound 2007. All rights reserved.